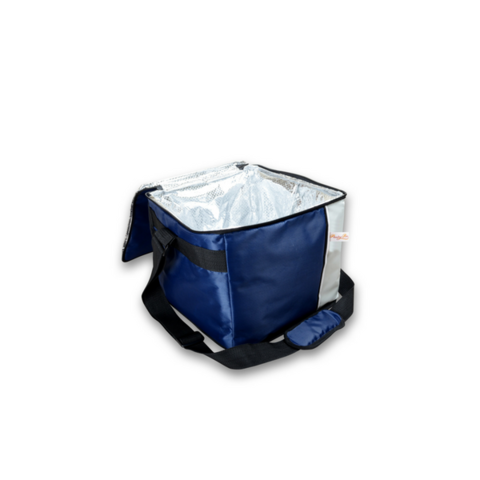 A practical solution for critical food storage & transportation. Good insulation with 5 mm polyethylene foaming material with extra insulation board for better top insulation. Strong & adjustable strap with shoulder cushion for better weight support and comfort. 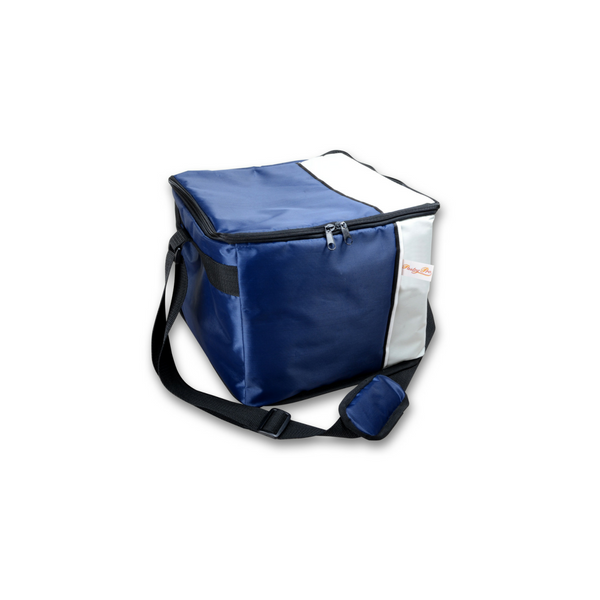 Designed for transportation of cakes, chocolates, ice cream, fruits, vegetables, beverages and more. Accessories : Zip, plastic buckle, PE board.